Volkswagen has repaired around 5.4 million of the 8.5 million European diesel cars that were equipped with software that cheated official emissions tests, its spokesman Nicolai Laude told EUobserver on Thursday (5 October). That means that the German car firm has repaired around 200,000 since Laude gave EUobserver a previous update, at the end of August. At a monthly average of 200,000, it will take until early 2019 before the European recall campaign is finished. 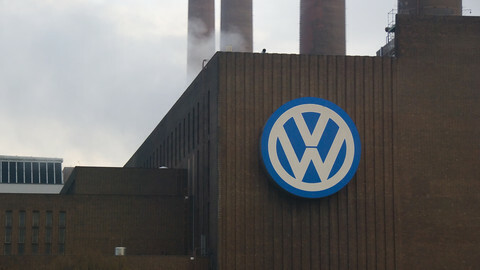 In Europe, the emissions fraud involved four Volkswagen Group (VW) brands: Audi, Seat, Skoda, and Volkswagen. It was revealed in September 2015. Last year, the European Commission said that Volkswagen committed to "have all cars repaired by autumn 2017". Centre-left MEP Kathleen Van Brempt, who chaired the European Parliament's Dieselgate inquiry committee, recently said she interpreted the deadline as meaning not during autumn, but before autumn began - astronomical autumn began on 22 September; meteorological autumn on 1 September. But both the commission and Volkswagen say that no specific date had been agreed. Another deadline is soon approaching. 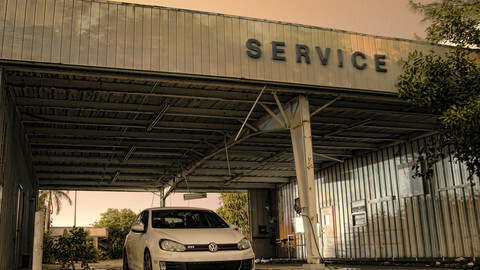 The commission, together with the EU's national consumer authorities, wrote a letter "urging" Volkswagen to confirm that the fix-by-autumn promise "will be upheld", and to better inform its customers about what the repair actually entailed. A press release published on 6 September, said Volkswagen should reply "within one month". EU commission spokesman Christian Wigand told EUobserver on Thursday the commission had not received a reply yet, but that the deadline was Monday (9 October). Laude did not address answer this website's request to comment on the status of Volkswagen's reply. Meanwhile, this website has asked the commission to publish the letter it sent to Volkswagen, under access to documents rules, but the EU executive missed the deadline to reply to that request this week. The European umbrella organisation of consumer groups, Beuc, has been very disappointed with Volkswagen Group's treatment of European consumers. 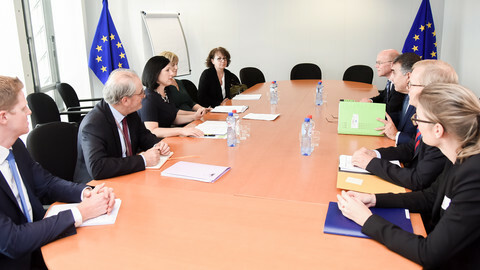 "Since the beginning we have been calling on Volkswagen to better inform consumers, to pay compensation to European consumers because of the damage they have suffered, and on both these main points there has not been a lot which has been achieved for European consumers," said Beuc's Ursula Pachl, looking back at the two years since the emissions scandal broke. The European consumer authorities also could have acted quicker, Pachl said, but she was happy with the joint letter they sent last month. In a recent interview, EU commissioner for industry Elzbieta Bienkowska also expressed her disappointment in Volkswagen's treatment of European citizens. She criticised the lack of "human touch" between Volkswagen and its customers, and the way the letters informing consumers are written. "It's just 'come to the nearest service station, we'll change you this for this, thank you – out'. This is not the way it should be," Bienkowska told EUobserver. Philippe Baratte is one of those consumers. He recently contacted EUobserver to talk about his experience. It is not the fact that Audi and Volkswagen have cheated on emissions tests which most bothers the Frenchman from Montrouge, a Parisian suburb – what bugs him is the way his local Audi dealer has handled the recall procedure. In an email exchange with this website, Baratte said he was not properly informed by Audi about when and how the illegal cheating software would be removed. His latest letter from Audi about the scandal dated from 2 May 2016. Last March, he had to go to the garage to have a rear light bulb repaired. Instead of repairing it, the garage carried out "Measure 23Q7". "We are obliged to do it, it is against pollution," Baratte was told. When picking up his car, the light was not repaired, but the mysterious measure 23Q7 had been carried out. Following an argument with the dealers' manager, Baratte contacted Audi, but received no reply. "I would have like Audi recognised that the way their garage did manage the process was wrong," said Baratte. 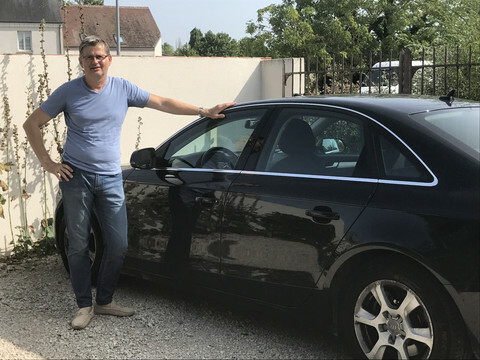 He has decided to sell his Audi diesel car, and buy a hybrid petrol of a brand that is not part of the Volkswagen Group. Pachl, of the consumer organisation, said she had not heard consumer experiences like Baratte's, but noted she was also not surprised. "It would be perfectly logical in the strategy of Volkswagen to go about it like this," she said. EU commissioner Bienkowska meanwhile said the "battle" for fair compensation of Europeans "is not over". "For now we have not won. I could not convince car manufacturers," said Bienkowska. 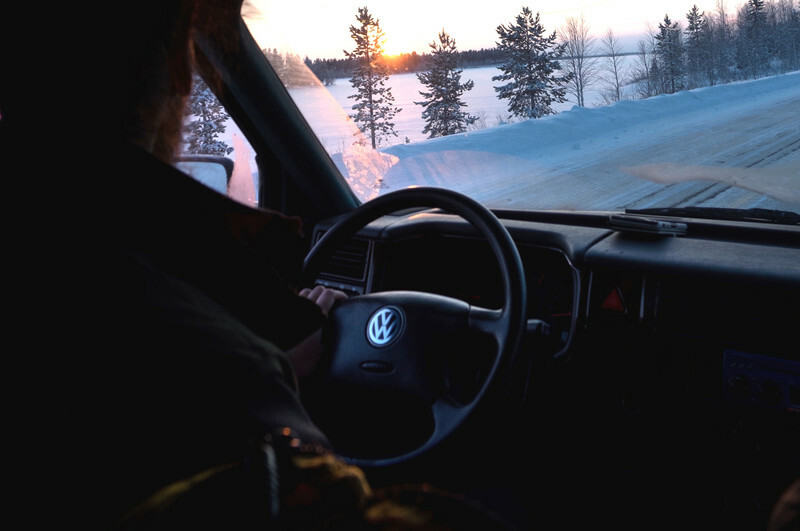 In the United States, VW customers receive several thousands of dollars in compensation. In Europe, they get nothing. "I'm not calling for the same kind of compensation as in the United States. … I'm not calling the same amount of money, clean cash, as in the United States. … But I need some human touch in this." 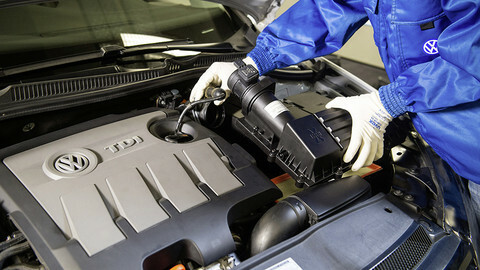 The repair campaign has been most successful in Germany, where according to Laude around 90 percent of the cars have been fixed. 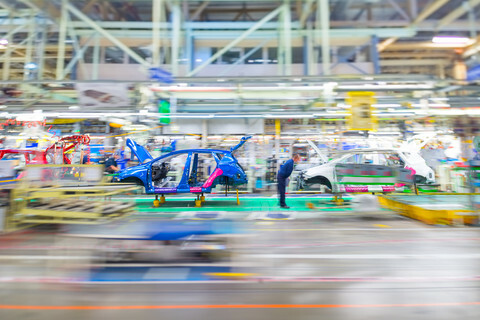 He did not give a breakdown of other EU countries, but a calculation shows that in the 27 other EU member states, only 52 percent of the cars has been repaired.